Cancer that occurs in the oesophagus which is a long, hollow tube from your throat to your stomach, is called as oesophageal cancer. It can help you to move the food you sallow from behind your throat to your stomach which has to be digested. You may get cancer in the cells that line the inside of the oesophagus and it can occur anywhere. Women suffer from it more compared to the men. 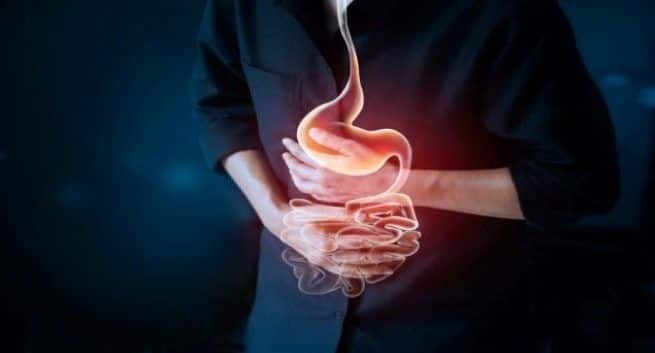 You may exhibit symptoms like difficulty in swallowing your food, constant weight loss, you will experience chest pain and pressure and will be able to find it difficult to carry out your real-world activities, you may also suffer from indigestion and heartburn along with a cough and hoarseness. When cells in your oesophagus develop errors (mutations) in their DNA that is the time when you may suffer from oesophageal cancer. So, just seek timely treatment to tackle it. Along with that you can also include and avoid these foods which we have listed out for you. • Opt for Colorful fruits and vegetables: cruciferous vegetables as cauliflower, Brussels sprout, kale, broccoli, and cabbage have cancer-fighting properties and can help you to protect from oesophageal cancer. • You can opt for tea: It is loaded with antioxidants and can prevent you from cancer. According to a study, men who don’t drink tea can suffer from oesophageal cancer. • You can opt for whole grains: Eat brown rice, whole grain bread and oatmeal which are rich in antioxidants. Like there are certain foods which can help you to keep oesophageal cancer at bay, similarly, there are certain foods which can leave you more vulnerable to it. GERD ( gastroesophageal reflux disease) and Barrett’s oesophagus (an oesophagus with abnormal cells caused by GERD) can put you at the risk of oesophageal cancer. So see to it that you avoid few foods like chocolate, fried and fatty foods, alcohol and citrus foods.